At Sherrier, we strive for our children to be successful and proficient mathematicians. 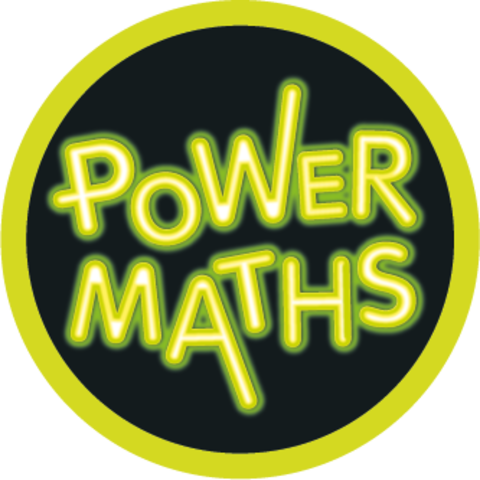 Maths is a life skill – we use it all the time for example when we are baking, when shopping, whilst driving and when solving problems. We use maths when we are drawing, when building, whilst waiting for the bus and when going on holiday. We even use maths when we don’t even realise it. Each week, the children at Sherrier take part in the 'X Factor Challenge' to encourage them to improve their knowledge of basic number facts, times tables and division facts. Once children have achieved 90% in a challenge they will receive a certificate in Celebration Assembly. Children then need to earn three certificates within each round to progress to the next stage. Once they have their final certificate for each round, they earn a star for their class to place on the leaderboard. Encourage and support your child in learning their times tables and division tables with speed. We will be sending home your child's X Factor sheet each week alongside a blank example to complete as homework so that you can see how your child is progressing. If your child returns a completed example sheet for homework, they will earn a merit for their chart. 5 – 1 = ? 10 – 5 = ? 7 – 4 = ? 15 ÷ 5 = ? 80 x 7 = ? 0.8 x 7 = ? ¾ of 56 = ? 80% of 180 = ? Each child has their own practice book which they will use during lessons. You will also find an outline of each unit on the year group web pages. In Foundation Stage and Key Stage One, children are taught number formation using rhymes from the program 'Ten Town'. We have a special discount code for parents if they wish to purchase a log in for home. Please ask your class teacher for more information. You may also see that children are learning more about number using a resource called Numicon. This supports our learning in Power Maths and is used as another visual to aid understanding. Foundation Stage parents can learn more about how number is taught during Magic Maths sessions later in the school year. You can now download the Make Maths Make Sense Calculation Policy which details how each year group use written methods. Please let us know if there is anything else you would like help with. Click the below links for fantastic Maths websites and resources. Do you have a question or query about Maths at Sherrier? Need help with any calculation methods? In September 2014, a new National Curriculum was implemented which our school follows. Click the download for more information about what the key objectives are for each year group with regards to Maths.